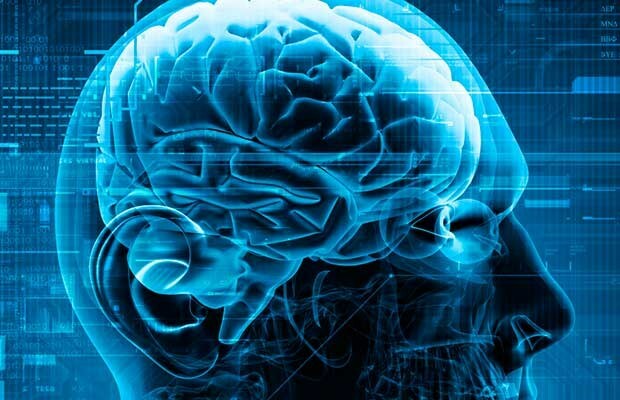 Hanoi (VNA) – Two tech startups from Vietnam and Australia have agreed to establish a network of laboratories for neuroscience studies, named Neuro Lab, in Vietnam. Vietnam’s DTT Technology Group and Australia-based bioinformatics company EMOTIV signed a memorandum of understanding at Hoa Lac Hi-tech Park in Hanoi on August 1 to set up the laboratories, aiming to foster electroencephalography (EEG) research and apply the technology in different areas, including healthcare, education, marketing and brain-computer interfaces. In his remarks at the signing ceremony, DTT Director General Nguyen The Trung hoped Neuro Lab will provide an opportunity for Vietnamese students to participate in brain-related STEM (Science – Technology – Engineering – Mathematics) courses. It is also the beginning of long-term cooperation in neuroscience studies between the two companies, he said. Trung lauded Vietnamese-Australian EMOTIV CEO Le Tan for her efforts to enhance Vietnam’s technological capacity. An example of such efforts is EMOTIV Insight, a wireless EEG headset able to record brainwaves and translate them into meaningful data, which was designed in the US, developed at an EMOTIV lab in Australia and partly produced in Vietnam, he added.